Amazon’s massive, job-producing distribution centers in Chesterfield and Dinwiddie counties have been named Project of the Year for 2012 by the Greater Richmond Association for Commercial Real Estate (GRACRE). The group held its annual awards event for the area’s most exceptional commercial real estate projects on Tuesday evening at The Country Club of Virginia. It recognized a total of 14 local commercial real estate projects and transactions from among 33 finalists as part of its 12th annual awards program. Finalists were selected from a pool of nominees, and award winners were selected from among the finalists. Taking the top award was the recently opened Amazon fulfillment centers. The million-square-foot facilities opened last October. They represented an investment of $135 million and are expected to create a total of 1,350 jobs. 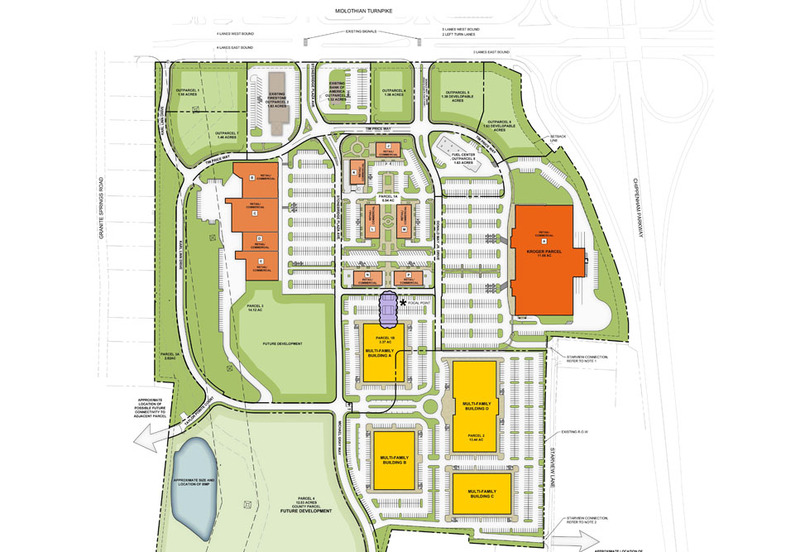 The Chesterfield center covers 23 acres of a 100-acre site in the Meadowville Technology Park. It ships packages that range from auto parts and consumer electronics to office supplies. The Dinwiddie plant ships larger items.